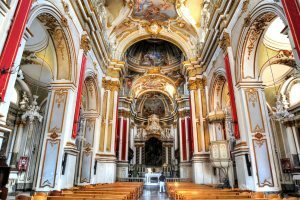 The Val di Noto region of Sicily is famed for its magnificent baroque architecture and striking landmarks, as showcased by this collection of photos. 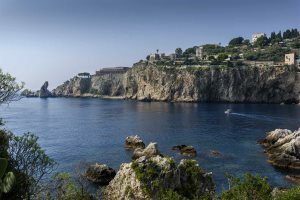 An Italian island filled with history and lots of natural beauty, let us demonstrate some of Sicily's beauty. 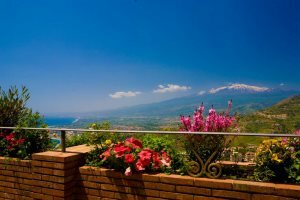 Take a look at some of the finest vistas afforded from our Sicily property collection, all waiting to be all yours during a holiday to the island. 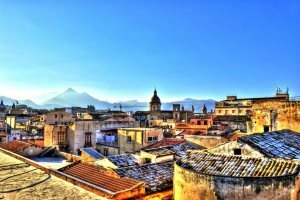 A collection of photography from across the Italian island, guaranteed to make you want to visit Sicily on your holidays. 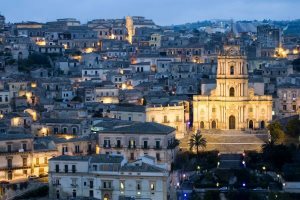 A stroll and photography session around the beautiful towns of Val di Noto in the south-east of Sicily.